AskMeBazar use to review the product sample of the seller and after that identifies the best prices among the market. After that it uses to request the seller for the price and then product is launched to the DealGuru. 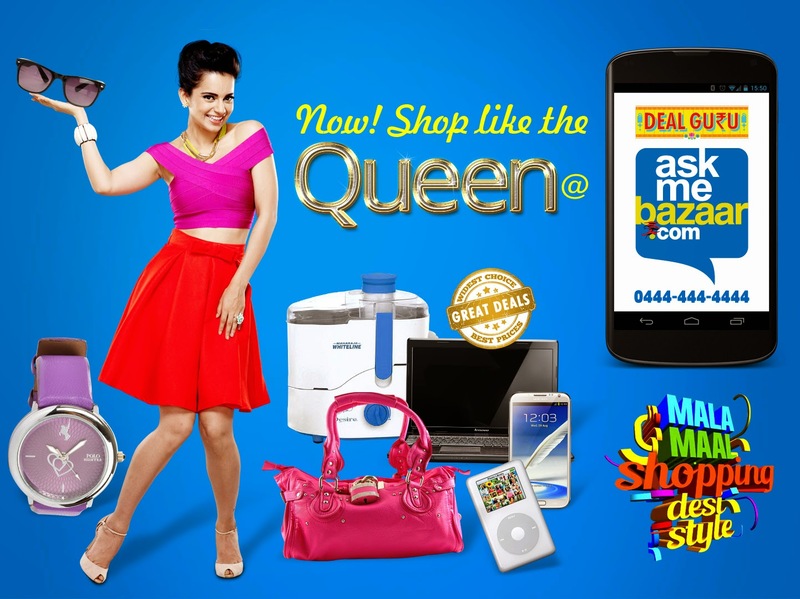 For DealGuru products, photo shoots and content is structured by the AskMeBazar. All the orders are generated by the DealGuru and its delivery is done for the buyers. After delivery confirmation call from the DealGuru is done. After completion of the delivery successful amount post is transferred to the seller with the deduction of all the expenses and commission they have. If there is necessity then DealGuru also provide and process return request. Home Appliances covers all the utensils, irons, and storage containers etc. Almost everything with excellent quality and best prices is available in DealGuru and it can be acclimatized easily by anyone. DealGuru use to associate the sellers with the best product and try to optimize the 100% customer satisfaction. When it comes regarding the quality check then AskMeBazar use to cross check every product and if find everything set then deliver it to the user. It use to provide authenticity regar….